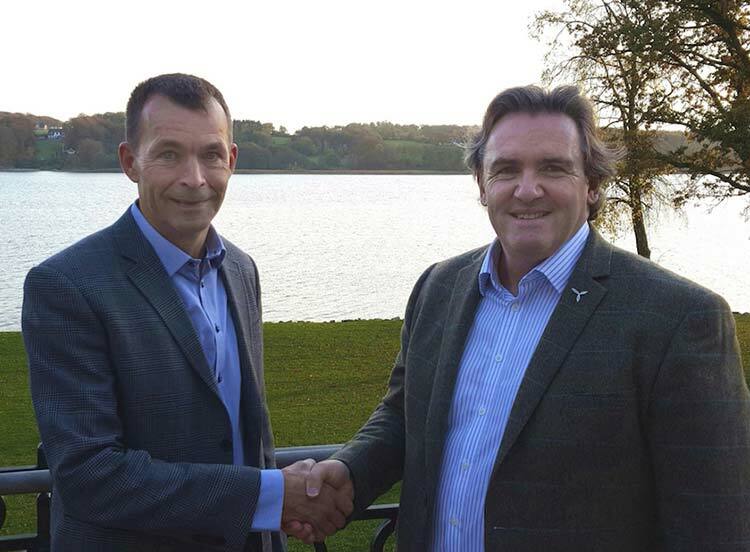 Team Humber Marine Alliance has signed a ‘memorandum of understanding’ with Offshoreenergy.dk as they look to develop closer offshore wind industry links between Denmark and the UK. The two business development organisations want to harness the potential of supply chain companies and wind farm projects in both countries and will cooperate closely on inward and outward offshore trade missions. Mark O’Reilly, CEO of Team Humber Marine Alliance, said: “This is a long-term, win-win agreement. The British offshore wind market is rapidly emerging and needs expertise and skilled manpower in order to meet future demands. “We want to tap into the expertise, knowledge and experience within Denmark’s offshore wind industry to help us develop to our full potential, allowing projects and supply chain businesses here on the Humber to thrive. Hans A. Pedersen, head of Offshoreenergy.dk’s Renewables division, said: “As the Danish offshore industry’s knowledge centre and innovation network we have focused on establishing cooperation between Denmark and Britain for the last two years. Signing the ‘memorandum of understanding’ is the first fruit of our closer ties. This is the latest strategic move by Team Humber Marine Alliance and follows a similar agreement with Windcluster Norway, and closer ties with WAB, the German offshore wind energy organisation. Team Humber Marine Alliance has developed a membership of more than 200 companies from around the Humber region in the offshore wind, renewables and marine sectors. Offshoreenergy.dk’s is of a similar size, with about 270 companies and knowledge institutions, but operates with a nation al membership base.